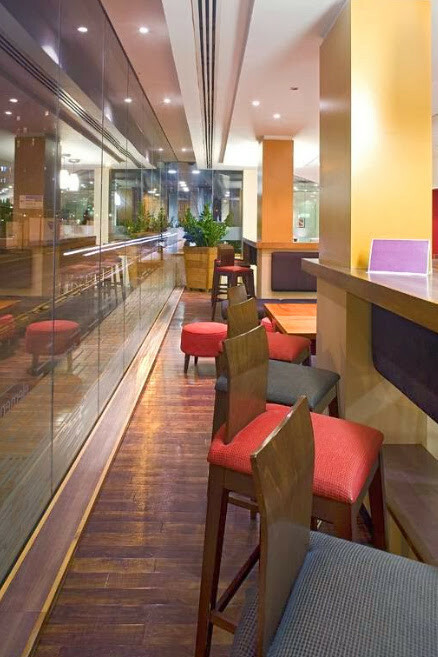 The Victoria Quarter is just a 15-minute walk and the vibrant nightlife and shopping areas are within a 10-minute walk. 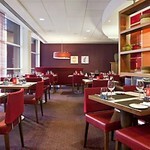 The ever popular Royal Armouries Museum is just a mile away. 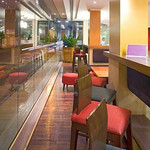 There are loads of great pubs not far away that stags can relax in or get tanked up in depending on the mood. 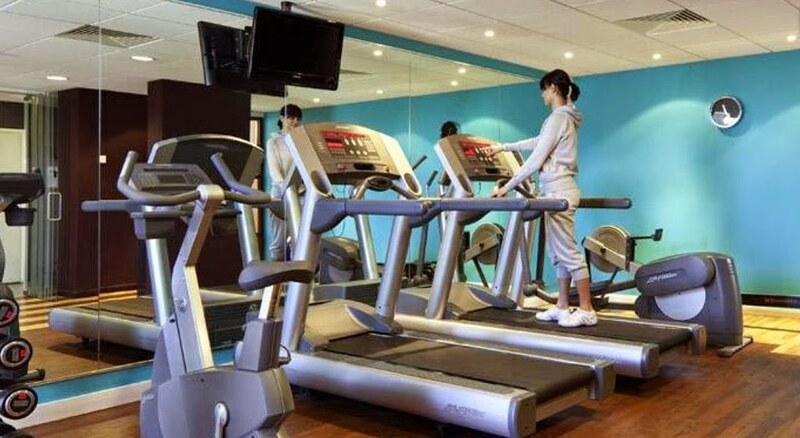 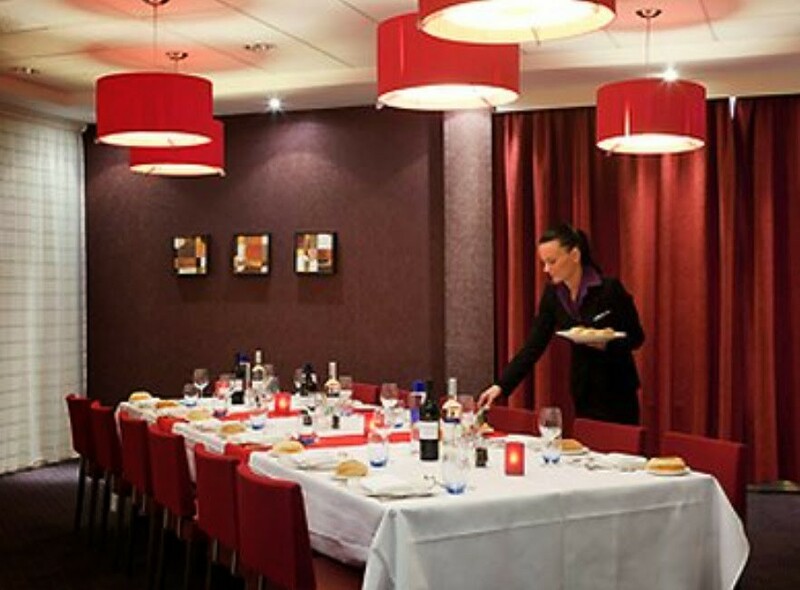 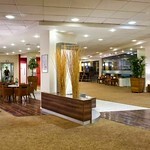 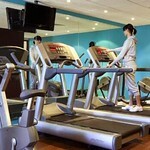 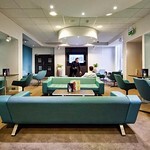 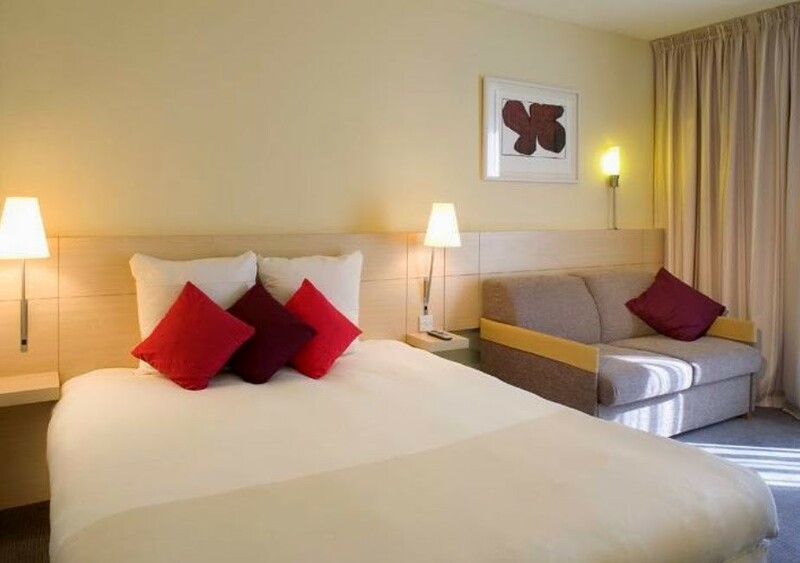 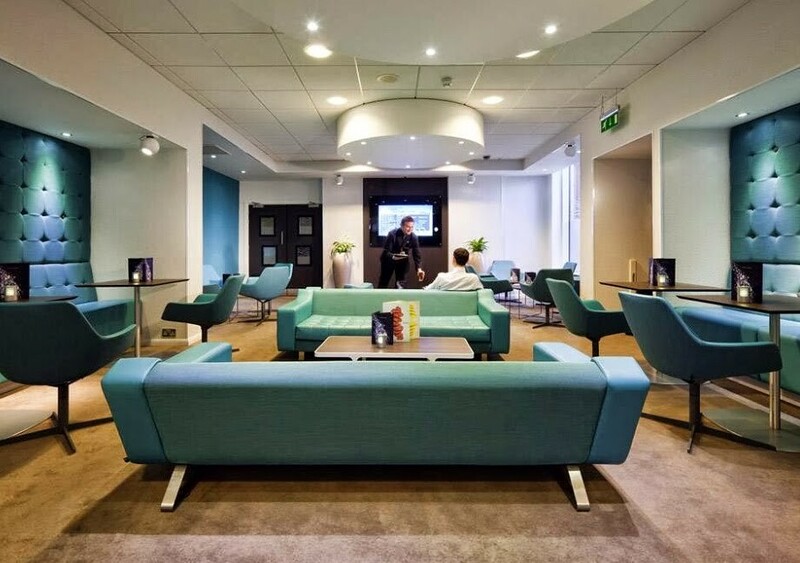 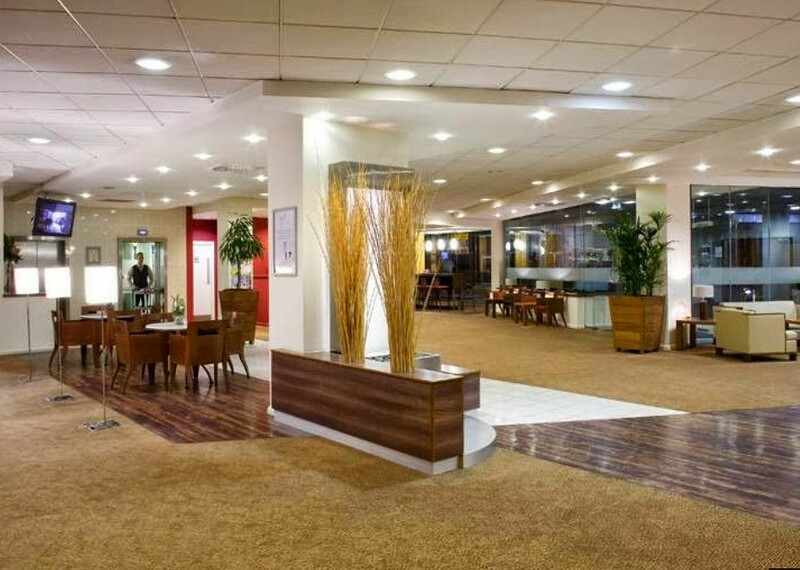 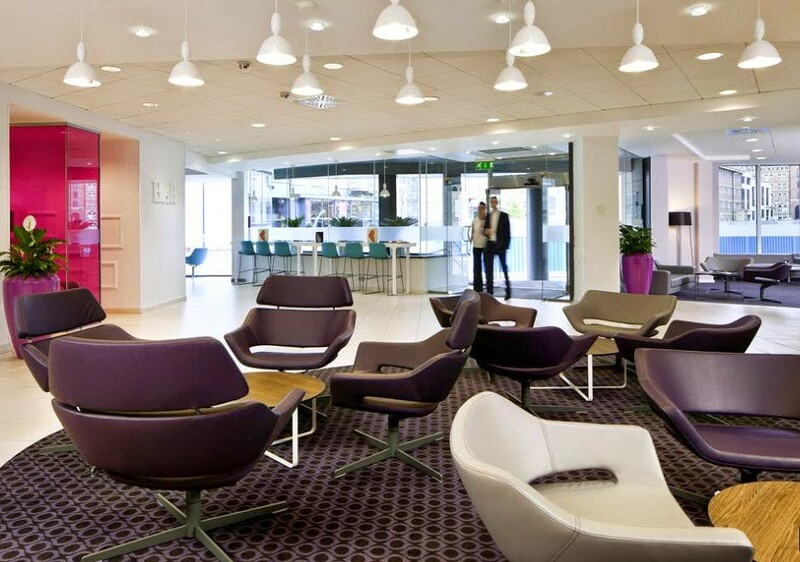 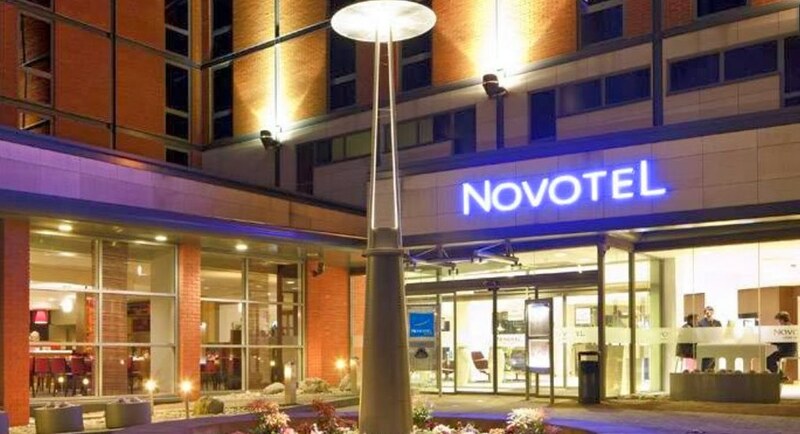 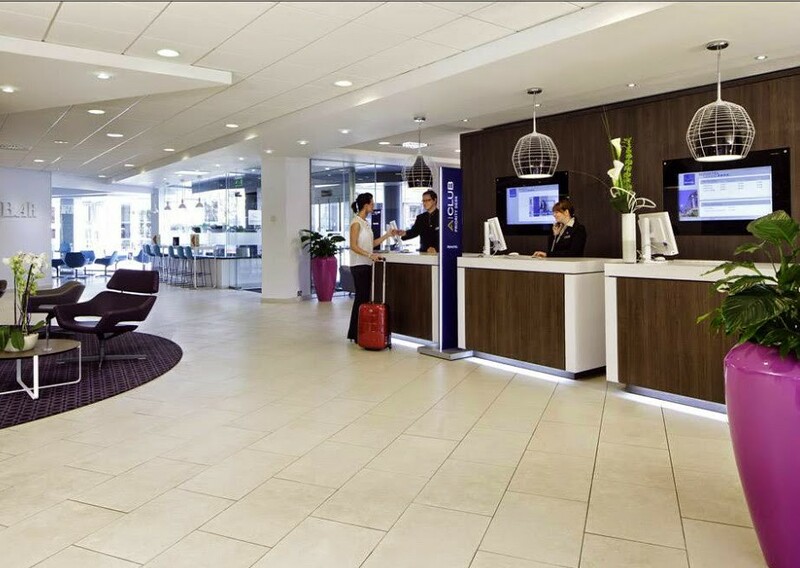 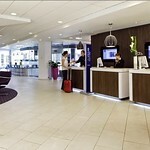 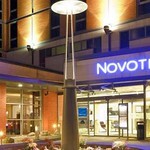 With private parking, a stylish restaurant and fitness centre, Novotel Leeds offers spacious rooms with iPod docks. 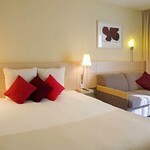 The bright bedrooms each have a flat-screen TV with on-demand movies. 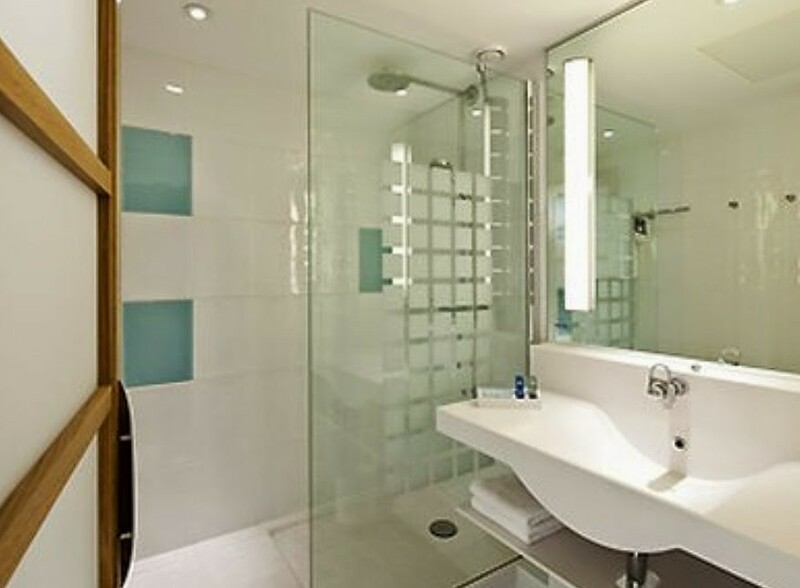 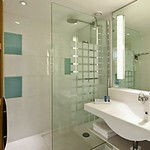 All rooms have a seating area, minibar and work desk, and some have Wi-Fi access and luxury bathrooms. 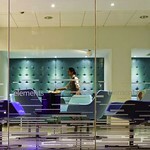 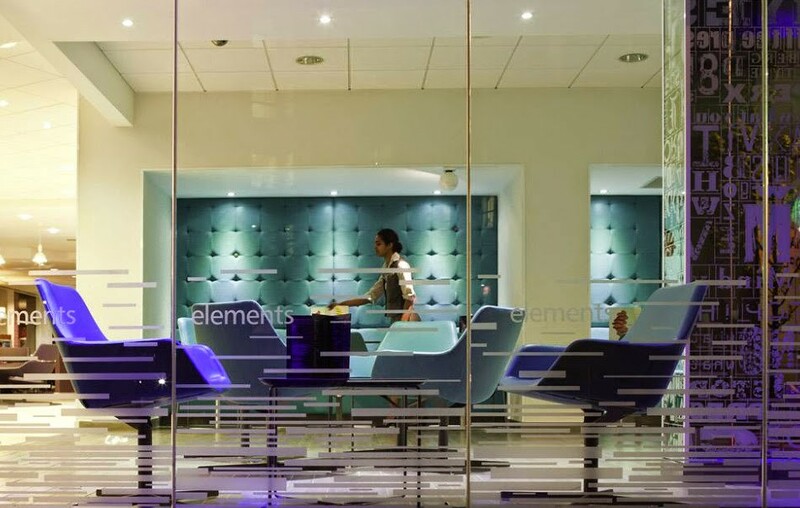 Guests can enjoy a varied brasserie menu and hearty breakfast buffet at Elements Restaurant. 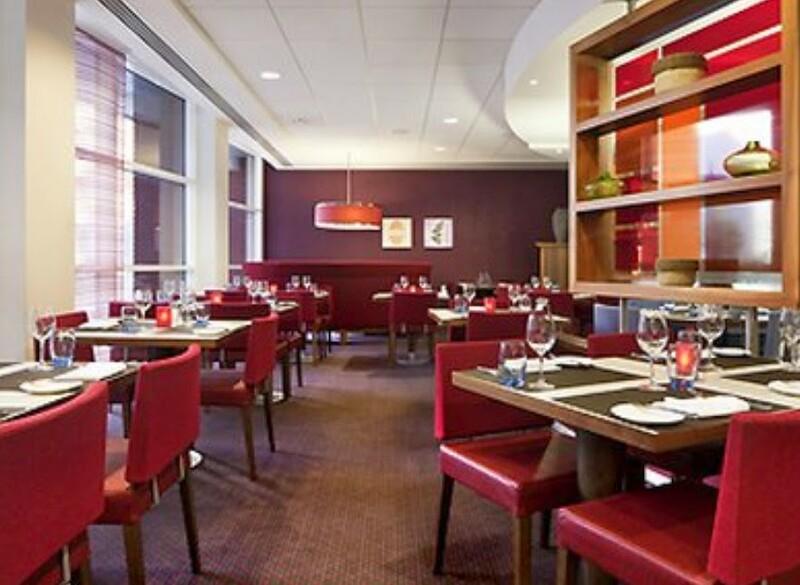 Elements Bar serves light snacks and fine wines, and room service is also available. 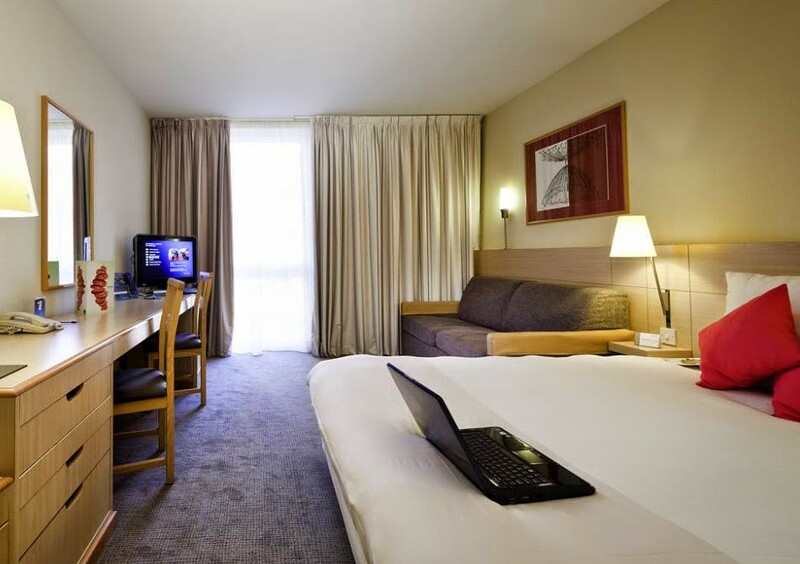 Note : All accommodation in city has a bond system in place in which as you arrive everyone pays a bond and it is returned once the rooms have been checked and satisfactory.